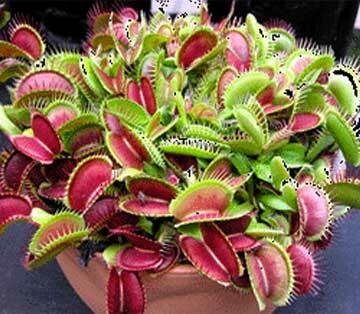 Because many of the various genera of carnivorous plants are completely unrelated biologically, the methods needed to clone them are also very different. Therefore it is important to contact the laboratory and find out what type of tissue is required to clone the particular plant that you are interested in. Some plants are cloned from dormant buds, some from flower buds and others from leaf sections. 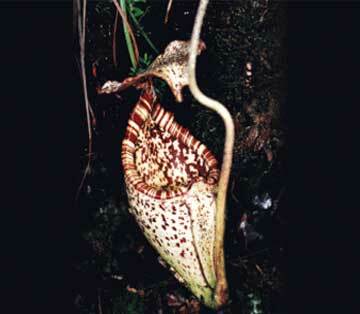 Most carnivorous plants can be grown from seed however some seeds do not remain viable for very long. The genera with the shortest viability times are Nepenthes and Pinguiculas. Please let the laboratory know when you plan to send some seed so that we can prepare fresh media to sow the seeds as soon as we receive them.